Our award-winning cachaça is among the best in the world. 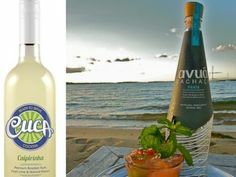 Since it’s launch in 2006, Cuca Fresca has been a favorite of the country’s top mixologists. Snoop Dogg is drinking different. © 2012 Cuca Fresca, LLC. All rights reserved.